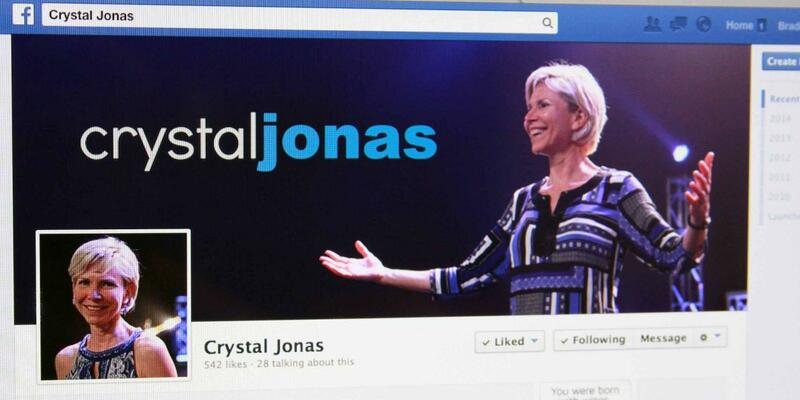 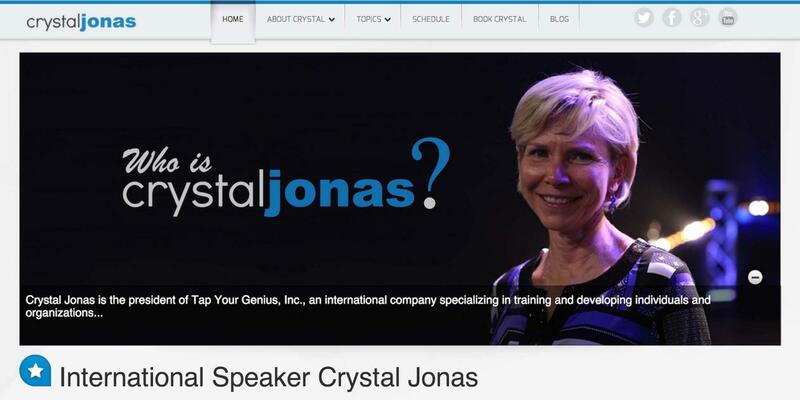 Crystal Jonas is an international speaker and trainer specializing in emotional intelligence, joy on the job, and employee engagement. 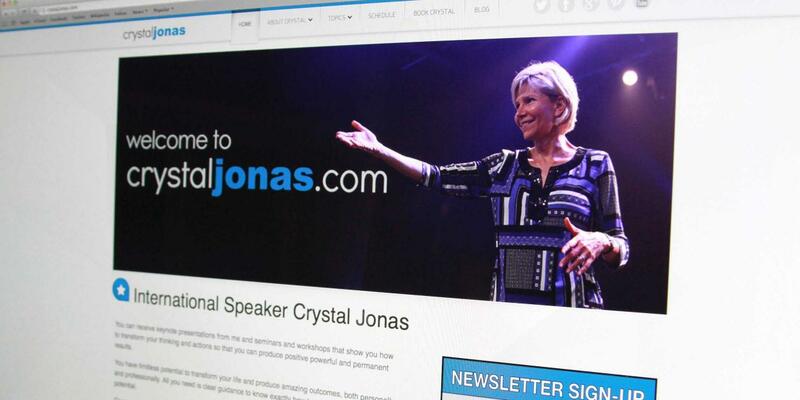 She initially contacted UZU Media to rebuild her website and we ended up completely rebranding her company and initiating an entirely new online presence. 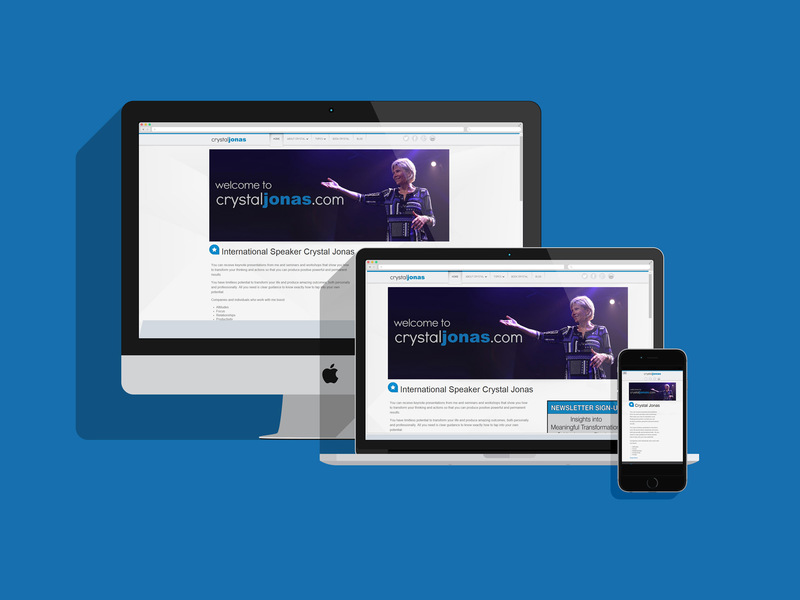 She now has a fresh and modern brand, a responsive and attractive website, along with an engaging social media presence. 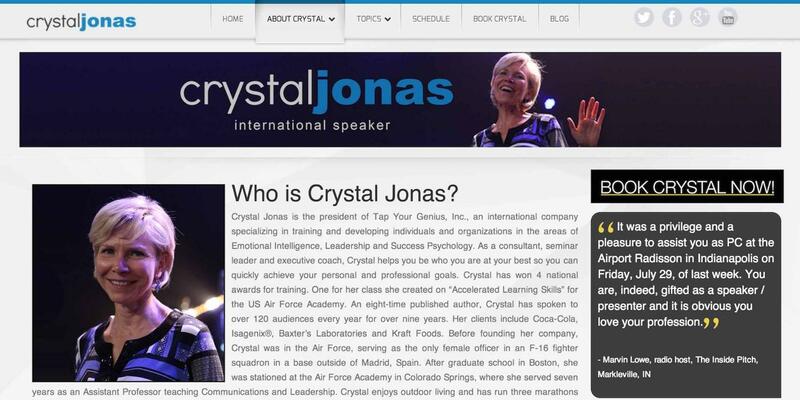 Crystal has since taken over her social media management, and enjoys continuing to connect with her former students and audiences from around the world. 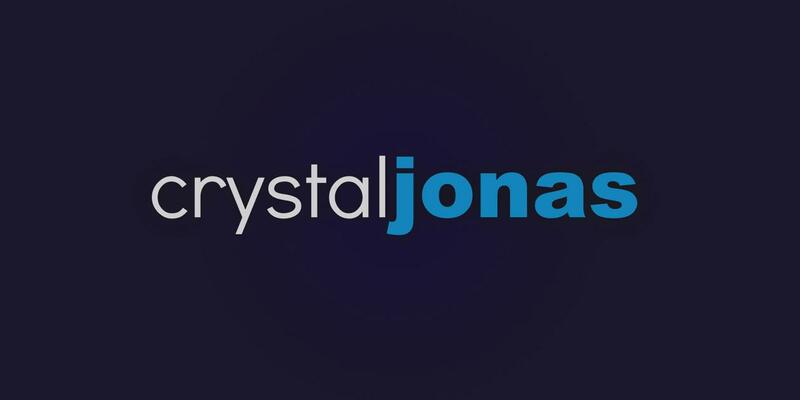 Crystal raves about the expertise and help she’s received from UZU and we enjoy helping her business grow and succeed in the online space.